The Loop, a $56-million project, would create one 50-mile loop connecting North Dallas, White Rock Lake, South Dallas, Oak Cliff and West Dallas, spanning all 14 City Council districts. 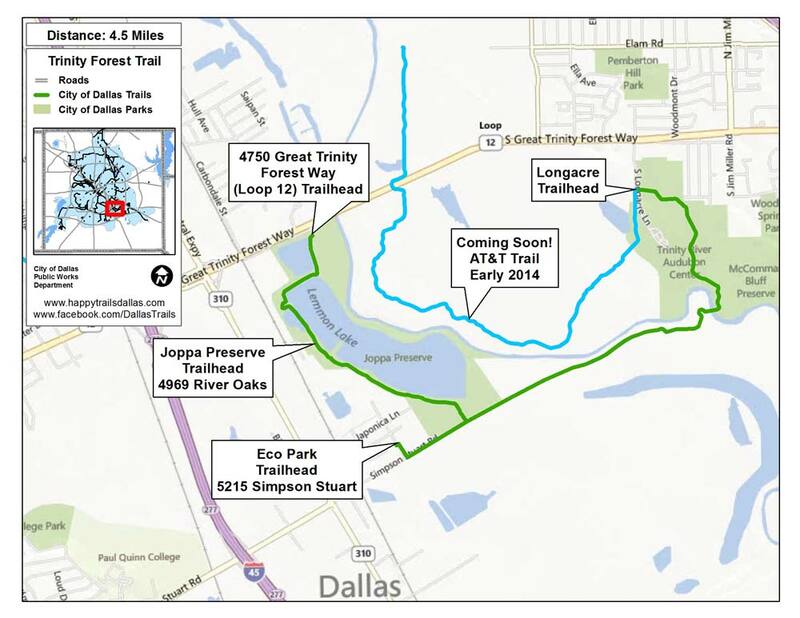 The City of Dallas began making comprehensive plans for a citywide trail system about 14 years ago. Since then, the city has built almost hundreds of miles of trails, with another 37 currently under development. A total of 300 miles of trails have been proposed across the city, but so far much of that is unfunded. 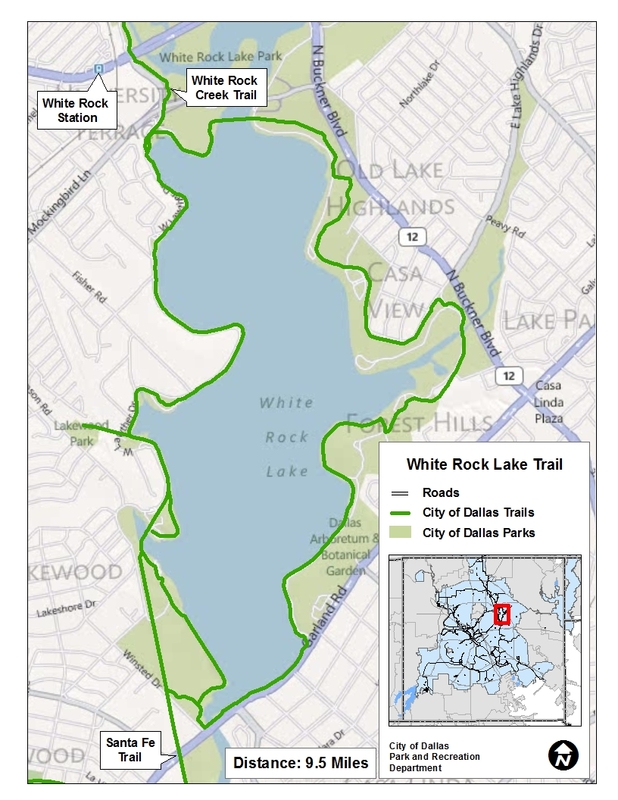 While many are disconnected, there is a plan in the works to create The Loop, a $56-million project that would create one 50-mile loop connecting North Dallas, White Rock Lake, South Dallas, Oak Cliff and West Dallas, spanning all 14 City Council districts. The Loop is the idea of pals Jeff Ellerman, a real estate executive, and oilman Larry Dale, who became frustrated one day while riding bikes on the dead-end Trinity Skyline Trail in Oak Cliff. 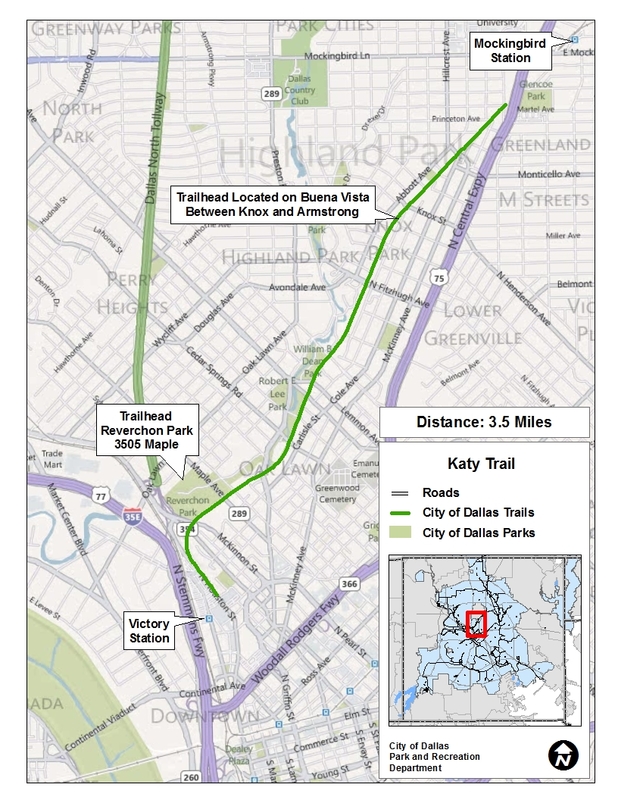 With encouragement from Mayor Mike Rawlings and Katy Trail mastermind Philip Henderson, they created a nonprofit, the Circuit Trail Conservancy; about two years ago, they began working with the city’s Park and Recreation Department and Trinity Watershed Management on a plan to connect the trails. Now plans for The Loop are complete, and the nonprofit already has raised about $17 million, including $5 million from Dallas County. The city’s portion is $20 million, and if approved, The Loop could open in the next four years.